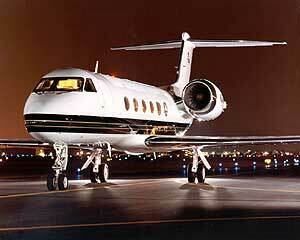 Light and Medium Jets at Vegas Express Jet p.702-336-7345 Private Jet Prices made affordable. 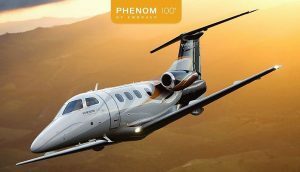 How do I get the a Private Jet Price?–we are here to help you search for the best deals on a Private Jets. 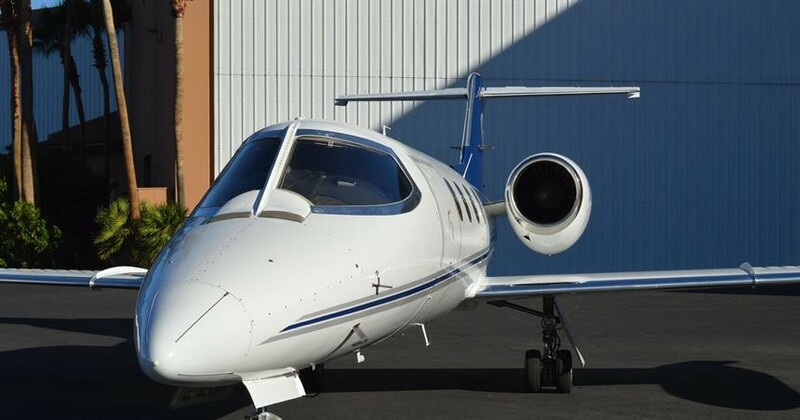 With the resources of leading edge technologies and over 50 Alliance partners we have the prices and solutions for your Plane or Jet Rental Search at one location. Private Jet prices are always affordable with Vegas Express Jet. How much does it cost to fly private? Go ahead and request a quote, our Team Members will review your request and provide you with “Cost Efficient Jet Options”. We look for the best and Cheap Jet options. Expect multiple quotes for aircraft which meet your needs. Upgrade to the Phenom 100 light jet with 4 seats. This jet has an interior designed by BMW. Low hourly rates from $1,995- per hour. Most flights from Southern California to Las Vegas for a weekend roundtrip from under $9,550 for 4 travelers. 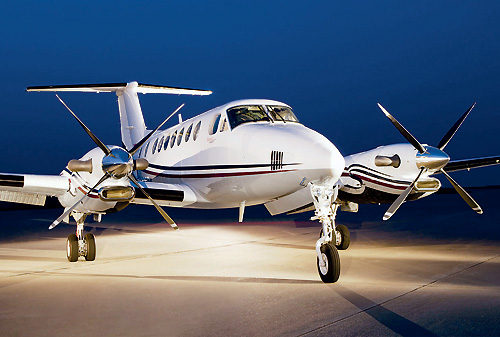 Fly from Van Nuys, Burbank, Ontario, Long Beach, John Wayne, Carlsbad- Palomar or San Diego. 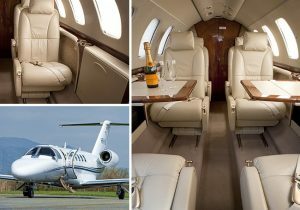 For Long Haul flights to Miami, New York Teterboro consider the Midsize Jet- this includes the Lear 60 with 6 seats. For Coast to Coast flights consider the Challenger 601 with up to 12 seats. This is the Jet for business meetings or Luxury weddings. 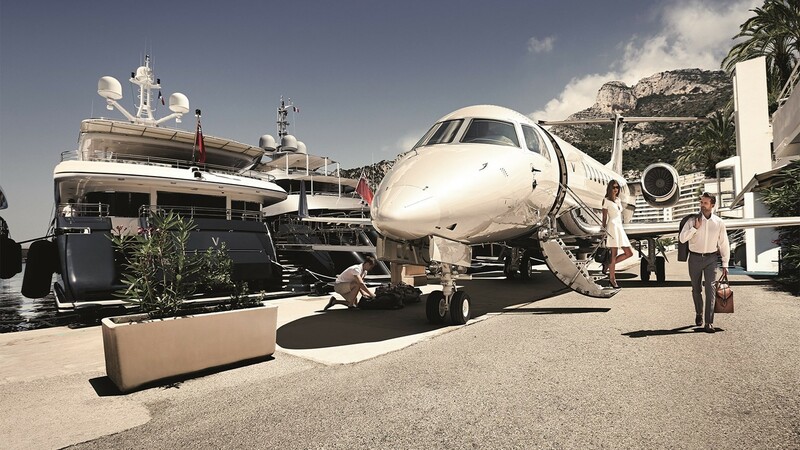 The Gulfstream is the Ultimate Luxury Jet with seating for 14-18 passengers. Deep discounted options are available with our One Way rates and Open Leg options for travelers with flexible schedules. Ask us for a quote with prices you can afford. A special invitation, please visit our Plane Store– lot’s of options and great deals for your Private Jet Journey. For support, please call our airport phone at P.702-336-7345. No request is too small! Vegas Express Jet, Private Lounges on the Las Vegas Strip at Signature, Atlantic and Henderson Executive Airport. Strip Corridor offices please call us at P.702-336-7345. Departure services at Van Nuys, Burbank, Santa Monica, LAX, John Wayne, Carlsbad-Palomar and San Diego. Private Jets--questions you need to ask before you fly. Make certain that you know your costs and fees up-front. How much do they charge for pets!